Our office desk selection is designed to suit all kinds of budgets. If you need help deciding the right office desk for your environment, we have a friendly, knowledgeable team, ready to assist. 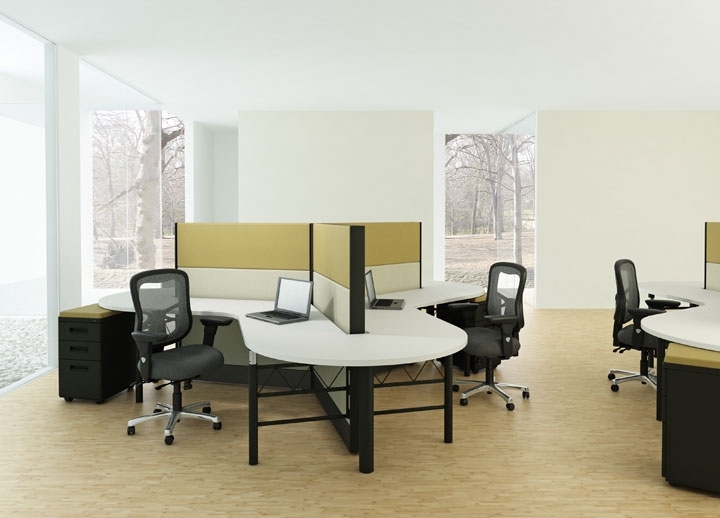 We offer office desk furniture from some of the leading manufacturers in the industry, so you can rest easy knowing they will stand the test of time. As one of the leading office furniture suppliers, you can count on us to provide the perfect reception desk for your Gig Harbor office. Our extensive reception desk choices include something to match all building lobbies. Want to make a statement in your office? Browse our selection of executive desks available for Gig Harbor offices. Choosing an executive desk takes time and consideration as the right desk should reflect your business image. 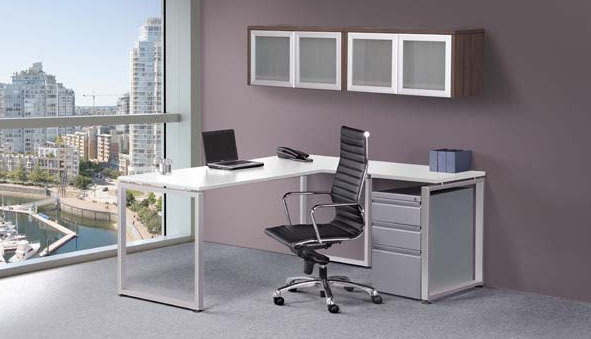 Your executive desk will be the focal point of your office, so make sure to select a style that pleases you. Our executive desk designs range from simple to contemporary and traditional options. No matter what style you prefer, you are sure to find an executive desk that matches your needs. 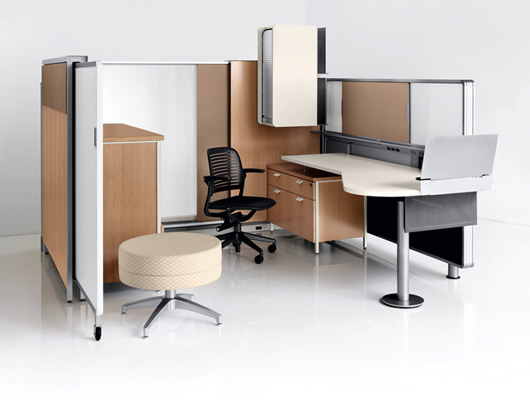 For your office desk needs in Gig Harbor, call Northwest Modular Systems Furniture today at 206-457-2628.